Why Did No One Ever Tell Me About This? How cool is that thing? One produced, ever. Miata hardtop. I wonder if it's actually ever been driven, or if it has just been kept locked away because of how rare it is. If it is a 1 of 1 then mileage couldn't effect value. It started life as a convertible...then it was converted!! Last edited by 1chocophile; 10/29/10 at 11:19 AM. who cares? its a freakin mazda.. 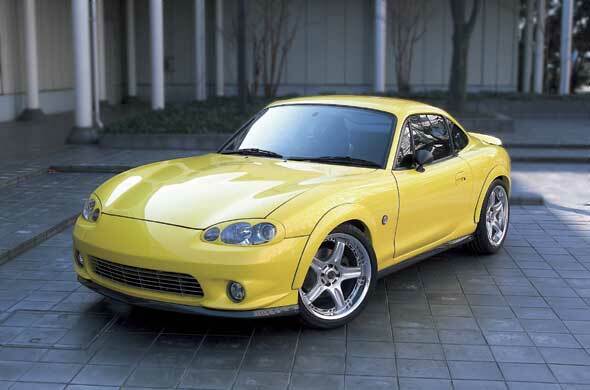 The Miata coupe looks pretty cool! DO WANT. I don't see how it's a girls car. They are awesome on track and autox. Just a cool, cheap, fun car overall. I did a 350 swap into a junkyard Miata. The thing was a beast and made a fool out of so many people that thought it just was a junker cause of how it idled. Also built up an MX5 with a Jackson Racing SC for autocross. It cornered like it was on rails. I actually kinda dig that one! I remember seeing the NA version coupe in a magazine years ago. Was hoping Mazda would build it for the US market. 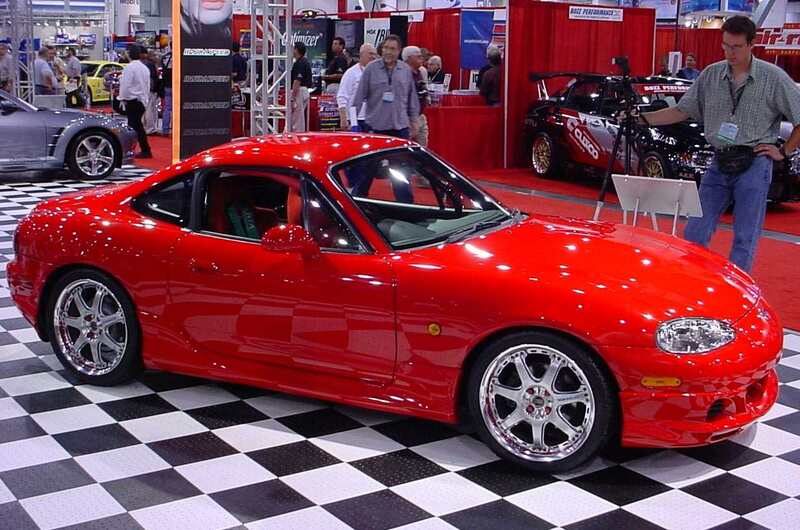 There was also another first-gen modified into a coupe by a JDM tuner shop for the Tokyo Auto Salon that had headlights like the Porsche 993 that were blended into the fenders - thought that was really sweet.